I cased this from a card I took a picture of at convention--I thought it was a clever use of the leaves stamp. 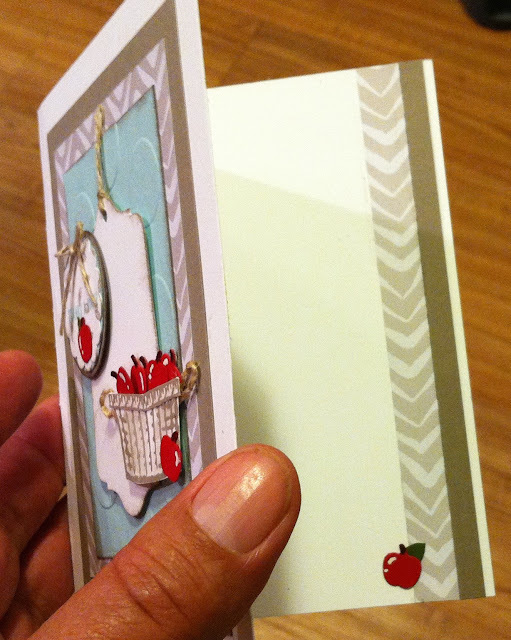 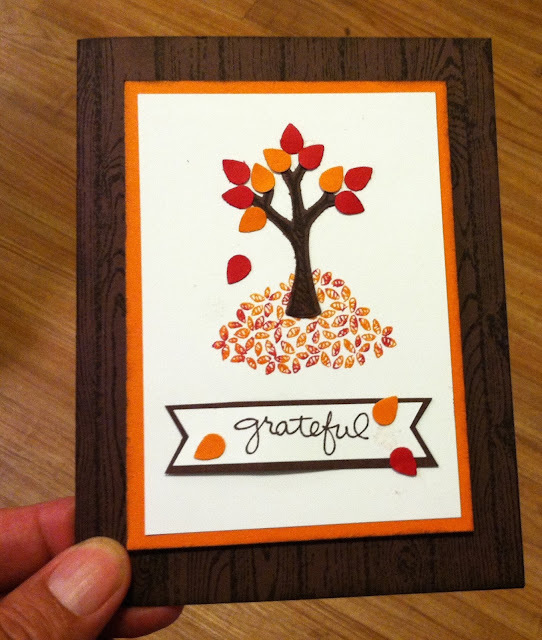 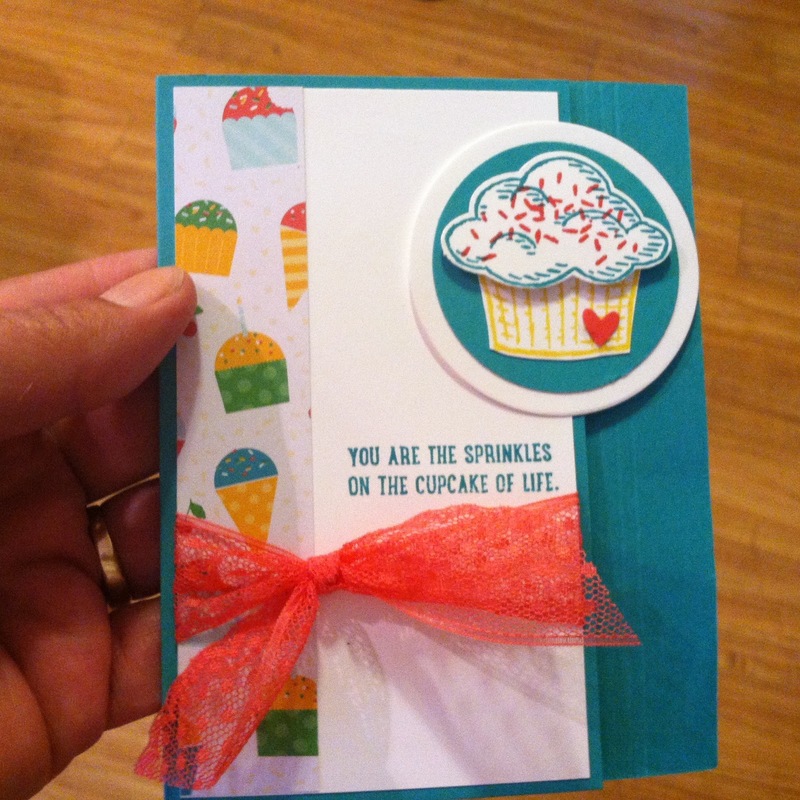 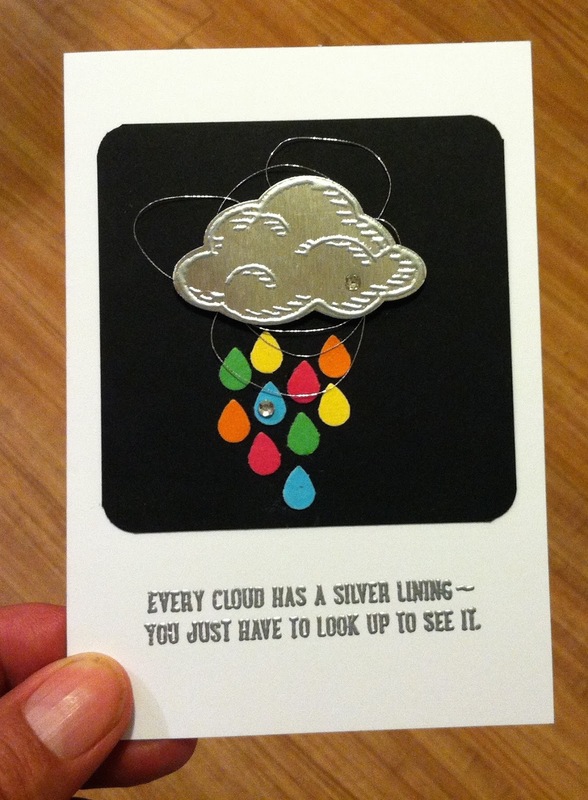 This card is similar to one that was demonstrated on the stampin' up website. 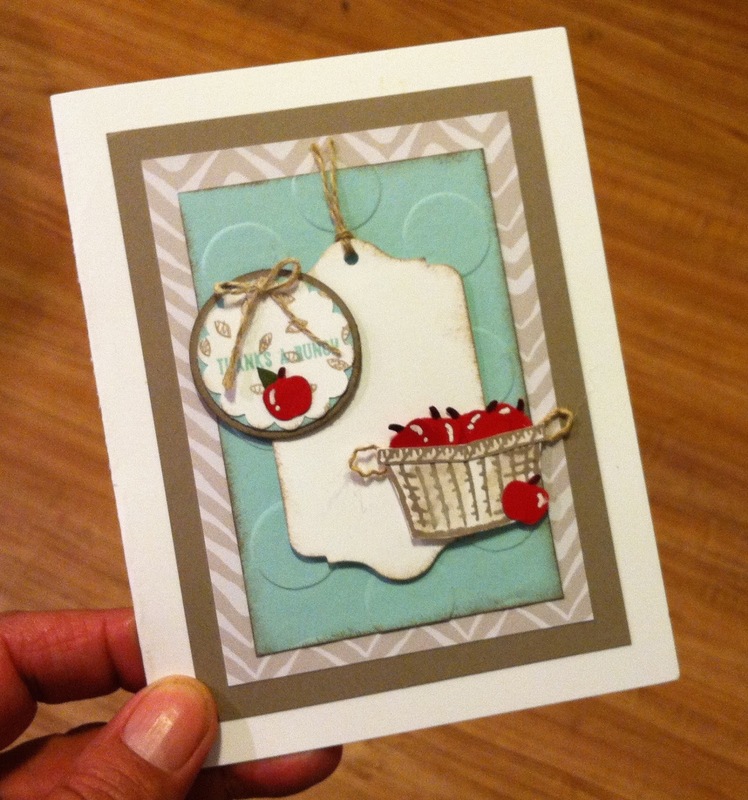 This card is totally cased from a youtube video by StampinTexasChristi.